Struggling with how to choose between WooCommerce vs Shopify? If you’re planning to launch an ecommerce store, we’re almost certain that you’ve come across these two ecommerce platforms as they are, by the numbers, the world’s two most popular ecommerce platforms. Both platforms have their merits, which makes it a tough decision, especially for something as serious as an ecommerce store. To help you choose the solution that’s right for your store, we’ll spend this post digging into each platform and comparing and contrasting the two so you can be confident when you make your final decision. WooCommerce is self-hosted. That means your store’s files are located on your own server and you’re free to modify everything on your store as you see fit. Shopify is hosted. That means Shopify hosts and manages the software for you and, while you do have a lot of flexibility, you’re limited to only making the changes that Shopify allows you to make. What’s the practical difference between these approaches? WooCommerce is more flexible, but not as beginner-friendly. Shopify is the opposite – it’s very beginner-friendly, but has some hard limits that you won’t encounter on WooCommerce. As we go through some more specific comparisons, you should see this theme play out over and over. It’s also interesting to take a look at the ecommerce market share. Of course, you shouldn’t pick a solution simply based on popularity, but it can help to see trends on what your competition might be using. 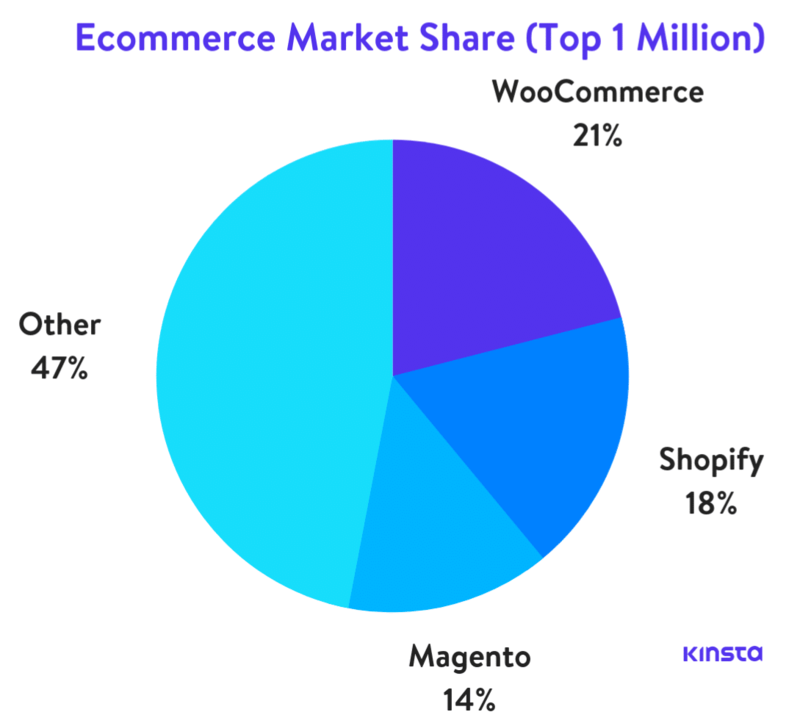 According to BuiltWith, as of December 2018, of the top 1 million sites, 21% of the web uses WooCommerce to power their stores. That’s followed in second by Shopify at 18%. However, if we look at the top 10k websites, only 6% use WooCommerce, while 23% use Shopify. So it seems that Shopify is more heavily used on higher authority sites. But this also means there is still a lot of room in the enterprise space for both of these platforms to grow. Looking at Google Trends for the past 5 years, we can see that both have had pretty steady growth, although Shopify seems to have slowly surpassed WooCommerce. How Easy Is It To Launch a Store on Each Platform? In terms of how easy it is to go from nothing to a fully-functioning store that’s ready to process payments and accept orders, Shopify is the definite winner. Now – none of this is too daunting, and the massive WordPress community makes it easy to find help (like our tutorial on how to install WooCommerce). But there’s a definite learning curve – especially if this is your first WordPress site. Make sure to also check out our massive WooCommerce guide to help boost your sales. With Shopify, there’s very little getting in the way of you creating your first product and starting to sell it. 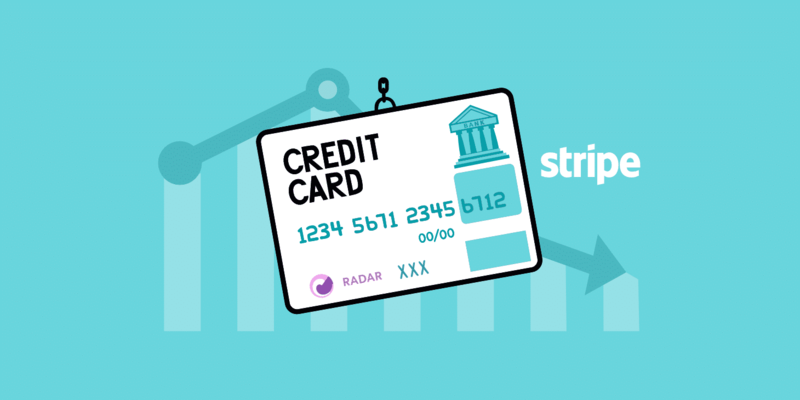 And assuming you’re using Shopify’s own payment gateway, it’s easy to start accepting credit card payments right from day one. It’s tough to beat the simplicity of Shopify. As far as hosted platforms go, Shopify is actually one of the more flexible solutions. But it still can’t come close to the control that you get with a self-hosted WooCommerce site, which is why WooCommerce is the clear winner in this section. So what does this let you do? Well, you can, for example, do something like Qüero Handmade Shoes and sell personalized products on a scale that would be pretty much impossible with Shopify. Similarly, WooCommerce’s flexibility is also evident when it comes to things like product variations. With WooCommerce, there’s no hard limit on the number of product variations that you can use, while Shopify puts a hard cap of 100 variants per product and 3 total options per product no matter which Shopify plan you’re on. You already saw one limitation of Shopify above – product variations. Themes – you can find both third-party themes as well as themes at the Shopify Theme Store. Apps – these are similar to WordPress plugins in concept and are all collected at the Shopify website. Shopify also lets you add custom HTML but only to your store’s homepage, which is obviously a limiting factor. While these tools do give you a good deal of flexibility for a hosted platform, you’re still going to hit some walls – like the aforementioned product variation limits – that are impossible to work around. 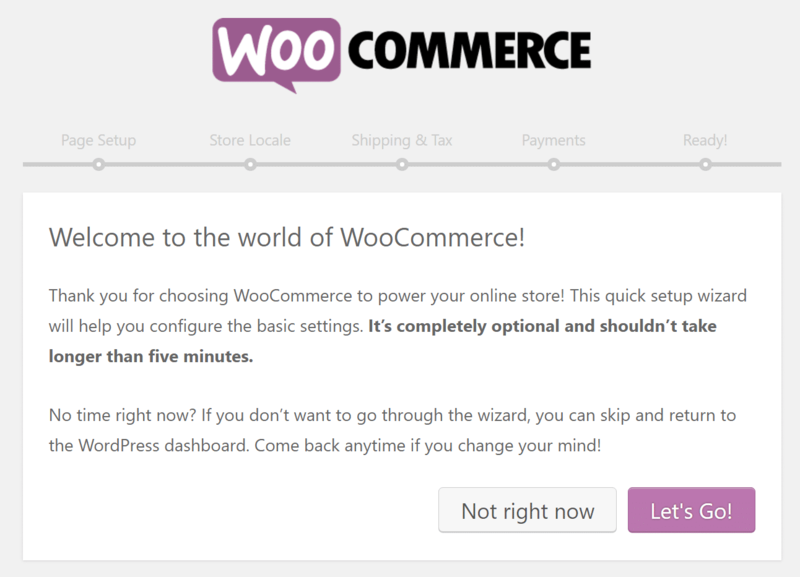 That doesn’t happen with WooCommerce. What Payment Methods Does Each Platform Offer? 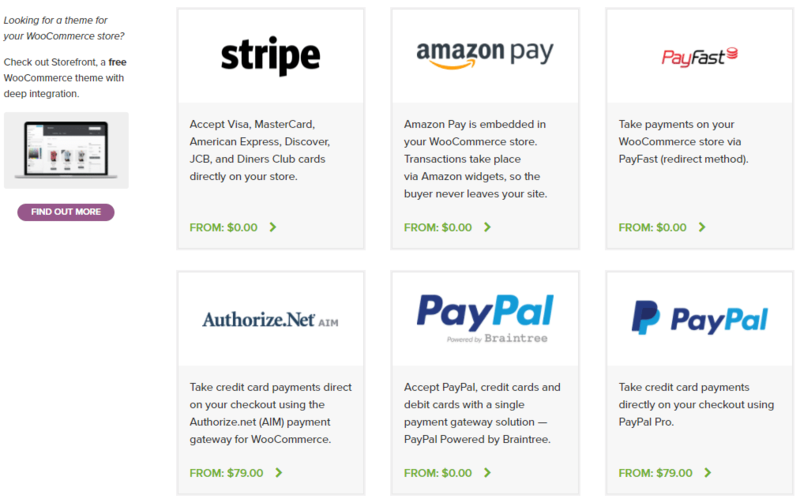 Both WooCommerce and Shopify boast lengthy lists of payment gateways. Unless you have a very niche situation, you probably won’t notice a difference. 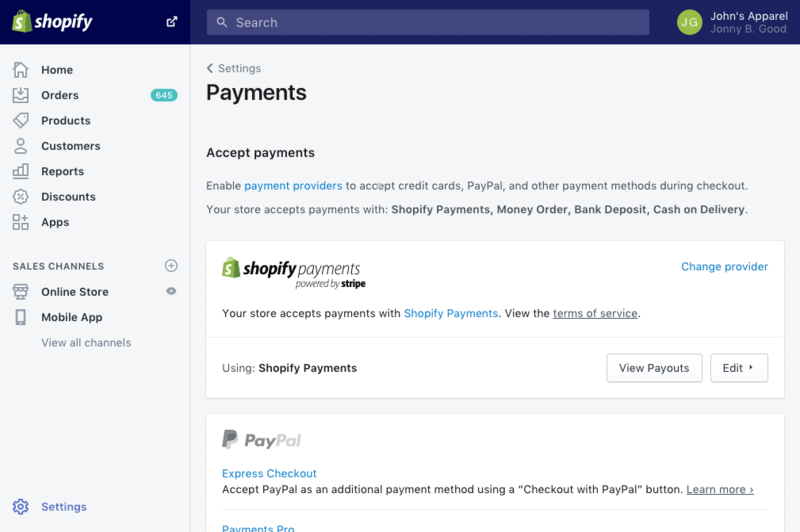 Shopify does charge an extra fee if you use an external payment gateway, though, which should be a big consideration because that fee can be as high as 2% (on top of what your payment gateway charges). Because of WooCommerce’s open nature and large plugin community, you can find a ton of WooCommerce payment gateways. We know you’ve probably never heard of those last two – but that’s the point! WooCommerce has both the big names as well as the regional gateways. And not to be outdone, Shopify also boasts its own lengthy list of local payment gateways. Shopify will charge you extra if you use an external payment gateway, though. Like we said, this is definitely worth paying attention to. Because WooCommerce is self-hosted, WooCommerce gives you significantly more control and ownership of your data. There’s not much we need to write here – with WooCommerce you own everything. That means, if needed, you can even dig into your database and access the raw data. While Shopify does give you access to all of your data, the live copy still sits on Shopify’s servers. That means you never really fully control your data. Because Shopify is a hosted solution, its maintenance is much more care-free than WooCommerce. 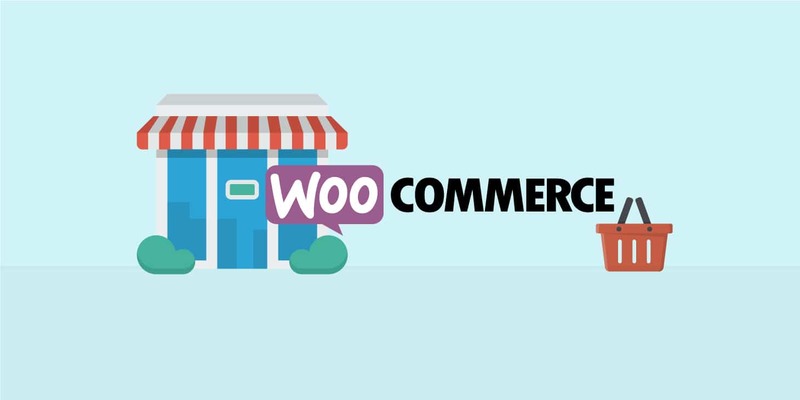 Earlier we told you that WooCommerce gives you ultimate control and ownership of your store. Well, the tradeoff of all that flexibility is that you’re the one who’s responsible for maintaining and securing your store. You don’t necessarily need to do this yourself – in fact, hosts such as Kinsta offer managed WooCommerce hosting. However, if you need development work done, that’s when you might have to outsource it to a professional. Shopify handles maintaining and securing your store, so there’s very little required maintenance for you to worry about. With that being said, you will need to stay on top of any apps that you use on your store to make sure they continue to function properly. Because of the variable costs of each platform, it’s hard to declare a winner here. One upside is that WordPress plugins often are a one-time payment, whereas many Shopify apps use recurring monthly payments. Premium themes – these are usually a one-off cost. Apps – many of these require an additional monthly payment, though you can also find free apps. 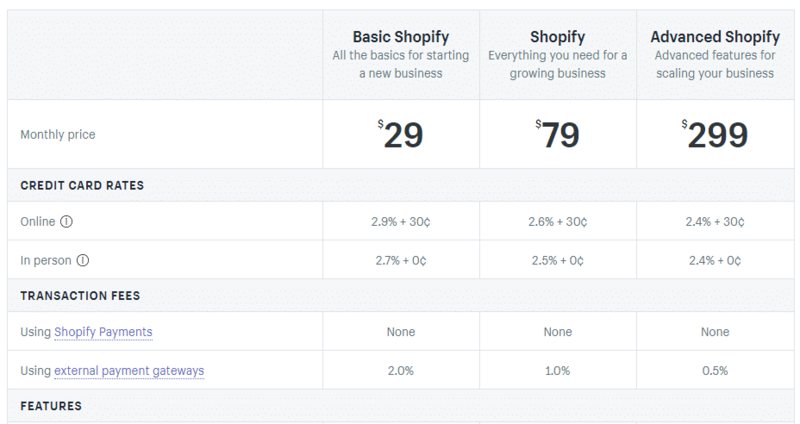 Additionally, Shopify will charge you more if you use an external payment gateway (as noted in the pricing table above). 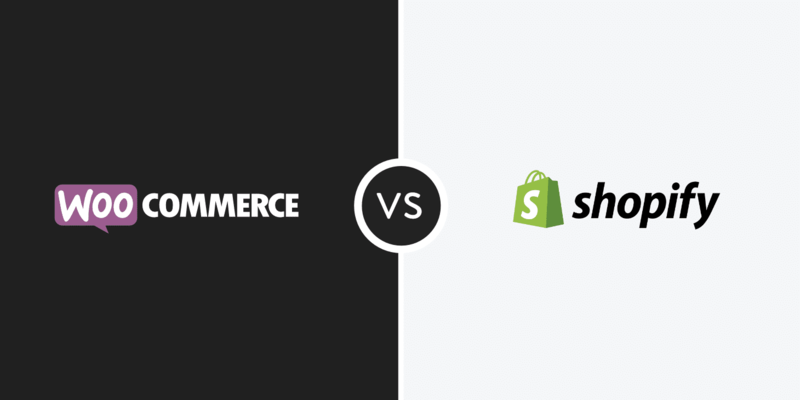 WooCommerce vs Shopify: Which One Should You Choose? There’s not really one right answer here. So instead of trying to make a single recommendation in one way or another, we’re going to run through some scenarios where each platform makes the most sense. The big reason to choose WooCommerce over Shopify is flexibility and control. If you’re planning to sell simple products with minimal variations, you probably won’t need that flexibility. But if you’re planning to sell things that go beyond “simple” – either in terms of variations, checkout process, or pricing structure – you’ll probably appreciate WooCommerce’s flexibility. Another reason is that some products just flat-out are banned from Shopify. Because Shopify is a hosted solution, you’re at the whims of Shopify’s decision-making team, which has seen some cosmetics manufacturers get banned. Finally, if you like using WordPress and value the WordPress ecosystem of plugins and support, that might be another reason to go with a WordPress ecommerce solution. If you just want the simplest, most beginner-friendly way to launch an ecommerce store, Shopify is definitely a good choice. As long as you aren’t planning to sell complicated products with lots of variations, you should be fine within Shopify’s ecosystem. Additionally, if you don’t want to spend time maintaining your store (or just generally don’t want to have to think about technology at all), then that’s another reason to consider Shopify’s simplicity. If you’re currently using Shopify and are looking for an easy way to migrate to WordPress (WooCommerce), here are a couple plugins we recommend checking out. 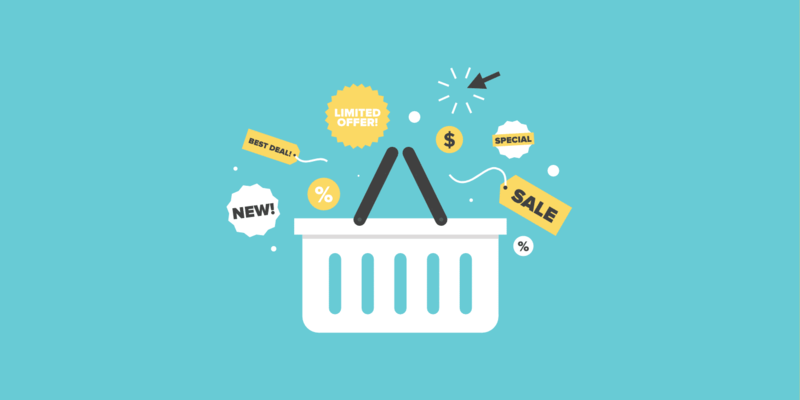 In the end, each ecommerce platform has advantages for specific situations. If you value flexibility and ownership – WooCommerce is probably your best bet. If you value simplicity – Shopify is probably the one for you. Now over to you all – when it comes down to WooCommerce vs Shopify, which do you prefer and why? Shopify is a registered trademark of Shopify. Great comparison. Would love to see comparisons for some of the other ecommerce platforms as well (Magento and BigCommerce). These are extremely helpful when clients and prospects ask about the advantages and limitations of each. Thanks Geoff! We’ll try to include some other ecommerce platforms in a future article, we chose WooCommerce and Shopify due to them holding most of the market share. If only there was a managed WooCommerce hosting plan. I am a big fan of the way you do realistic content marketing to increase your sales. Thanks Alex! We do our best to put out high-quality content. Good stuff! I used to have Shopify and got the impression that Shopify is a clear winner however now I am comfortable with WordPress and would rather stay away from monthly subscription fee. On a separate note, I believe people are also considering Shopify Lite with WooCommerce but it’s hard to find an article about it. Hope there will be a good article about it. In terms of performance, which one is better? Marvelous Tips! I was looking for Shopify web design ideas and this blog will definitely help me. Thankyou so much.